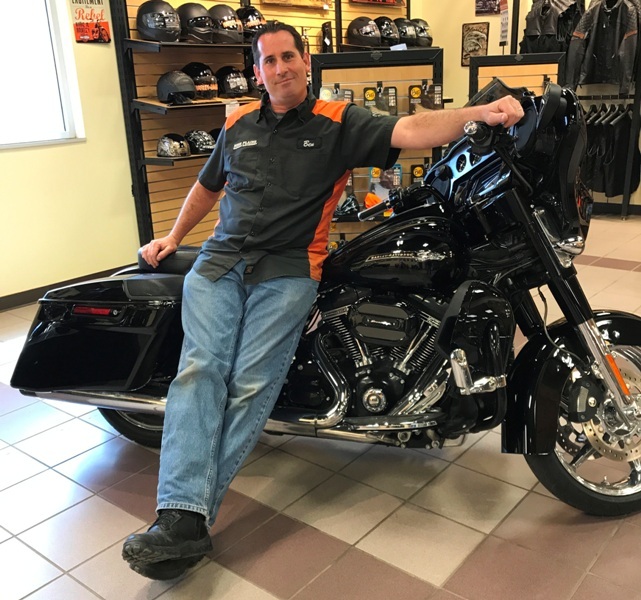 At High Plains Harley-Davidson®, we are motorcycle enthusiasts, and there's nothing we enjoy more than helping our customers find the kind of fun and adventure that a quality bike can bring. 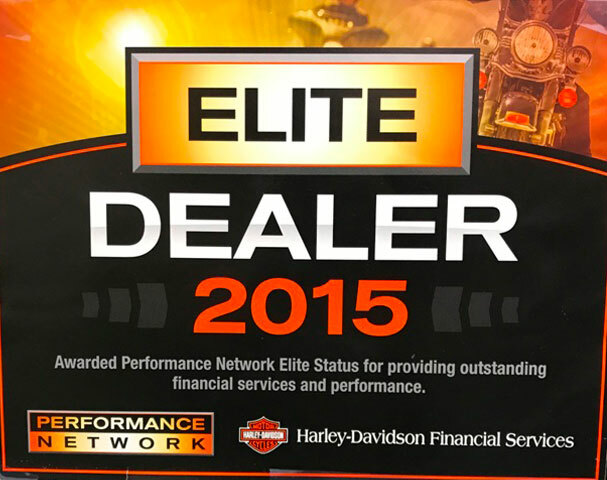 If you're considering financing your new Harley-Davidson®, you're in good hands with our finance department. We are thrilled to get the opportunity to help you set up a financing plan that gets you out on the road and into the outdoors as soon as possible. Our knowledgeable finance staff is here to make the process of purchasing your bike easy, so don't put off your dreams. Come in and talk to us today! You'll know you made the right choice when you push the starter on your new Harley-Davidson®. *Financing offer is valid on motorcycles financed through Eaglemark Savings Bank and is subject to credit approval. Eligible motorcycles must be purchased and take delivery between 1/3/2019 and 2/3/2019. No down payment, no interest for the first 90 days and no payments for the first 120 days. 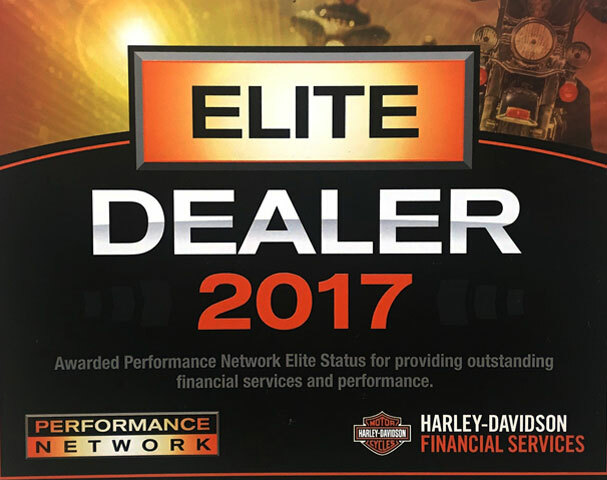 For example, a 2017 Sportster® Roadster™ motorcycle in Vivid Black with an MSRP of $11,299, no down payment and amount financed of $11,299, 60 month repayment term, and 5.09% APR result in monthly payments of $213.69, no interest for 90 days and no payments for 120 days. The APR will vary based on the applicant’s past credit performance and the term of the loan, which can vary from 24-84 months. APR is calculated according to the simple interest method. Offer available through authorized Harley-Davidson® dealerships only. Not all applicants will qualify. Not valid in conjunction with other offers. Other terms, conditions, and limitations may apply. Financing offer is subject to change or cancellation at anytime. See dealer for details. 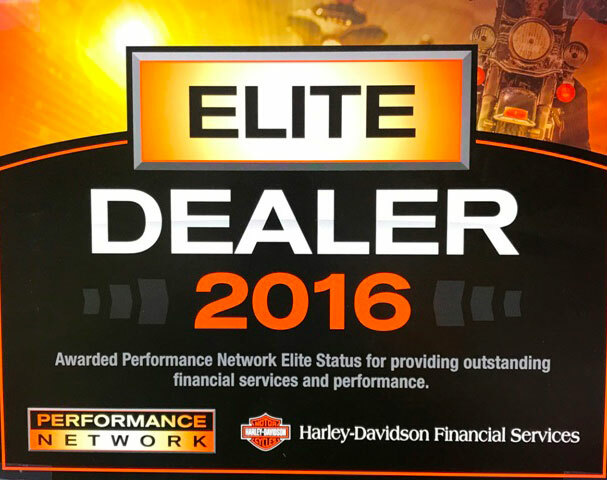 *Financing offer is valid on motorcycles financed through Eaglemark Savings Bank and is subject to credit approval. Eligible motorcycles must be purchased and take delivery between 1/3/2019 and 2/3/2019. No down payment, no interest for the first 90 days and no payments for the first 120 days. For example, a 2017 Heritage Softail® Classic motorcycle in Mysterious Red Sunglo/Velocity Red Sunglo with an MSRP of $18,299, no down payment and amount financed of $18,299, 60 month repayment term, and 5.09% APR result in monthly payments of $346.08, no interest for 90 days and no payments for 120 days. The APR will vary based on the applicant’s past credit performance and the term of the loan, which can vary from 24-84 months. APR is calculated according to the simple interest method. Offer available through authorized Harley-Davidson® dealerships only. Not all applicants will qualify. Not valid in conjunction with other offers. Other terms, conditions, and limitations may apply. Financing offer is subject to change or cancellation at anytime. See dealer for details. *Financing offer is valid on motorcycles financed through Eaglemark Savings Bank and is subject to credit approval. Eligible motorcycles must be purchased and take delivery between 1/3/2019 and 2/3/2019. No down payment, no interest for the first 90 days and no payments for the first 120 days. For example, a 2017 Street Bob® motorcycle in Vivid Black with an MSRP of $13,849, no down payment and amount financed of $13,849, 60 month repayment term, and 5.09% APR result in monthly payments of $261.92, no interest for 90 days and no payments for 120 days. The APR will vary based on the applicant’s past credit performance and the term of the loan, which can vary from 24-84 months. APR is calculated according to the simple interest method. Offer available through authorized Harley-Davidson® dealerships only. Not all applicants will qualify. Not valid in conjunction with other offers. Other terms, conditions, and limitations may apply. Financing offer is subject to change or cancellation at anytime. See dealer for details. *Financing offer is valid on motorcycles financed through Eaglemark Savings Bank and is subject to credit approval. Eligible motorcycles must be purchased and take delivery between 1/3/2019 and 2/3/2019. No down payment, no interest for the first 90 days and no payments for the first 120 days. For example, a 2017 Road King® motorcycle in Vivid Black with an MSRP of $18,999, no down payment and amount financed of $18,999, 60 month repayment term, and 5.09% APR result in monthly payments of $359.32, no interest for 90 days and no payments for 120 days. The APR will vary based on the applicant’s past credit performance and the term of the loan, which can vary from 24-84 months. APR is calculated according to the simple interest method. Offer available through authorized Harley-Davidson® dealerships only. Not all applicants will qualify. Not valid in conjunction with other offers. Other terms, conditions, and limitations may apply. Financing offer is subject to change or cancellation at anytime. See dealer for details.